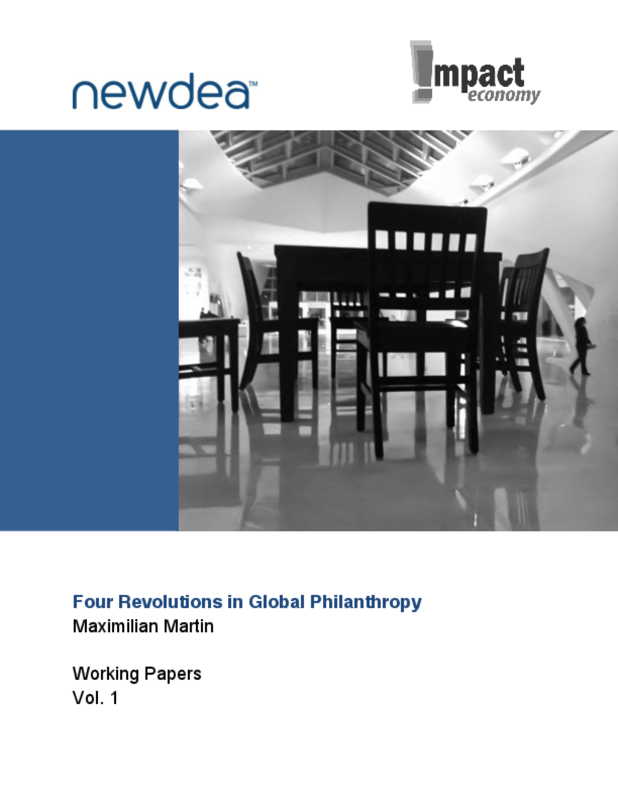 Philanthropy is currently undergoing four revolutions in parallel. This paper identifies and analyzes the four main fault lines which will influence the next decades of global philanthropy. All are related to what we can refer to as the market revolution in global philanthropy. As global philanthropy moves beyond grantmaking, into investment approaches that produce a social as well as a financial return, this accelerates the mainstreaming of a variety of niche activities. They marry effectiveness, social impact, and market mechanisms.